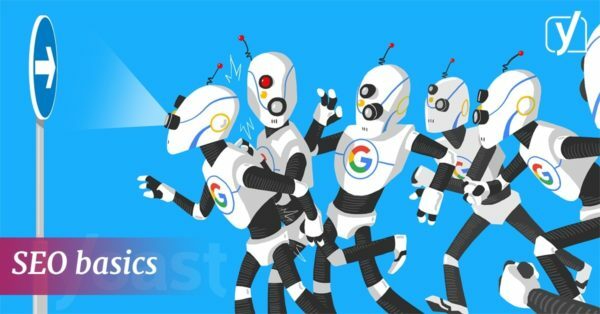 Home » SEO blog » SEO Basics » What is Googlebot? SEO Basics: What is Googlebot? Google does not share lists of IP addresses that the various Googlebots use since these addresses change often. To find out if a real Googlebot visits your site, you can do a reverse IP lookup. Spammer or fakers can easily spoof a user-agent name, but not an IP address. Here’s Google’s example of verifying the validity of a Googlebot. Search Console is one of the most important tools to check the crawlability of your site. There, you can verify how Googlebot sees your site. You’ll also get a list of crawl errors for your to fix. In Search Console, you can also ask Googlebot to recrawl your site. Another way to fix these crawl errors is by connecting Yoast SEO to Search Console. You can import your errors and fix them straight from the backend of your site. Yoast SEO Premium can do even more to make your SEO easier. 14 Responses to What is Googlebot? Perfect piece of information about Google Bots. Most of the newbies are unaware of technicalities and only thinking that link building is SEO. Thank you for sharing. I am a newbie blogger and don’t know much Google bots and other crawling techniques used by Google. But after reading this valuable post on Google Bot… I have cleared my some basic points on Google Bots! Well Written Post! Keep up the awesome work! A very written article by Edwin. It’s definitely a must read for all those webmasters who are new in SEO and want to learn about Google Bots. Hi Edwin, this is a good article. 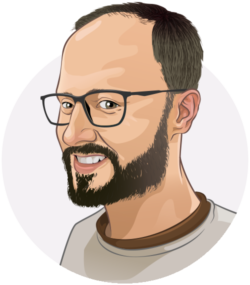 I myself use Yoast premium. It helps me a lot in tracking those errors and at the same time creates redirects. I keep a regular watch on Google search console and see if any error emerges. Very good, Deep! Search Console is your best friend. I really like this explanation. Thank you Edwin and Yoast team.